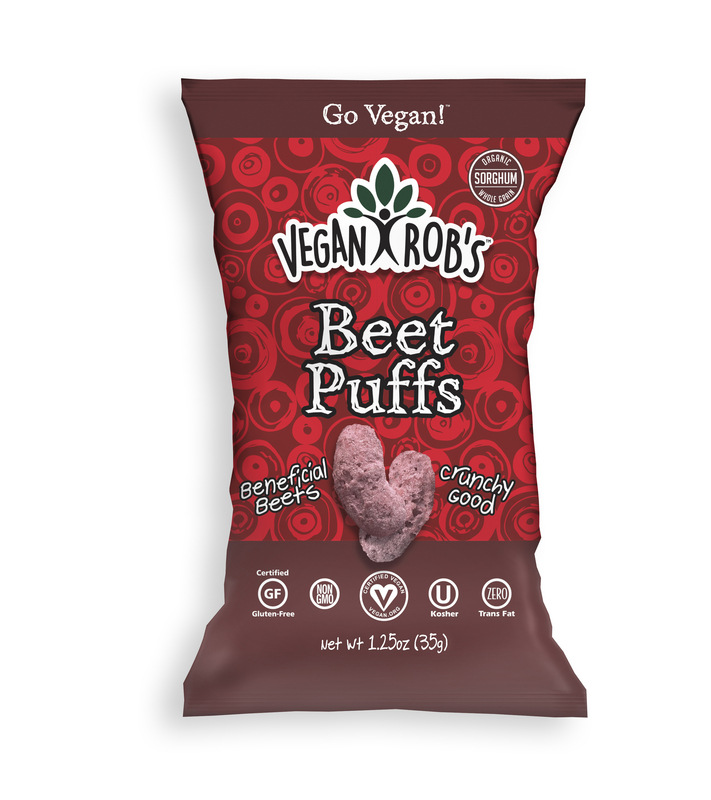 You don’t have to be vegan to enjoy Vegan Rob’s plant-based Beet Puffs! 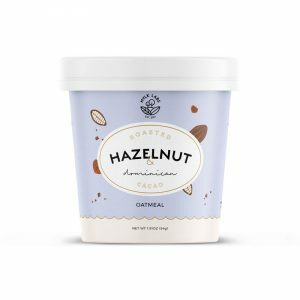 Created from ingredients of this green earth, they are addicting…with a taste that’s out of this world! 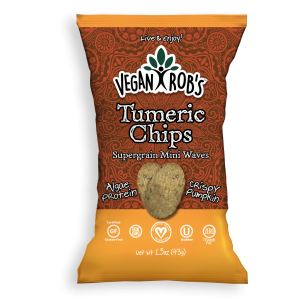 All our delicious and nutritious snacks contain zero trans fats and are certified gluten-free and kosher, with many also being certified vegan. 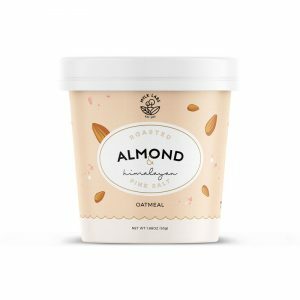 Our unique flavor lineup is sure to make your taste buds smile! 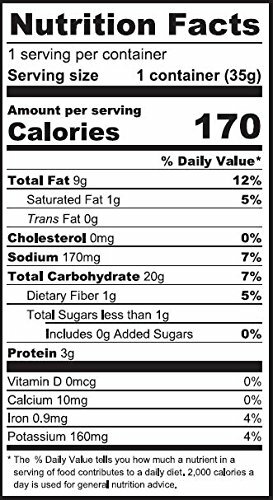 Ingredients: Organic Whole Garian Sorghum Flour, Organic sunflower or Safflower Oil Beet Powder, Nutritional Yeast, Sea Salt, Evaporated Cane Juice, onion Powder, Garlic Powder, Spices, Organic Inulin, Bacillus Coagulans GBI-30 6086. 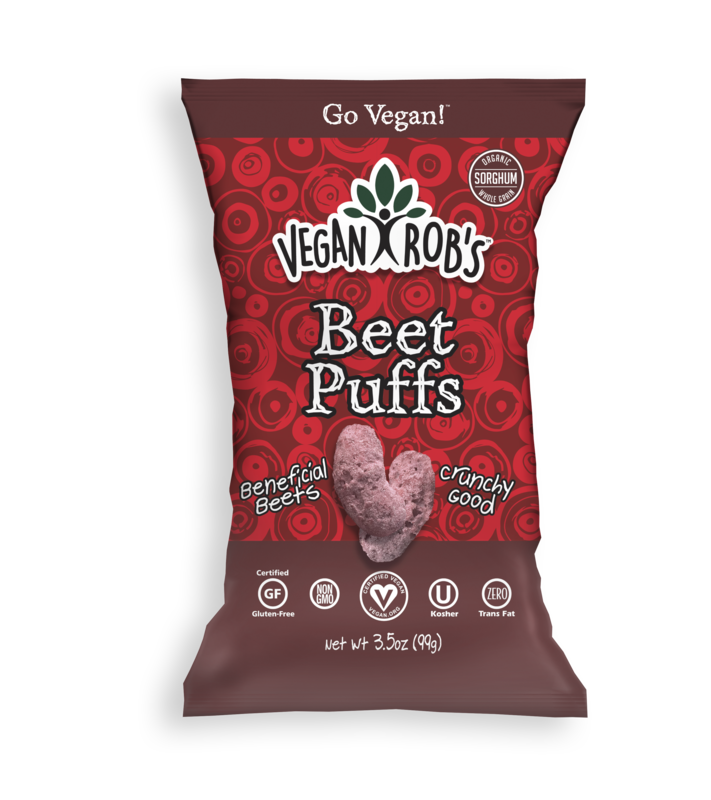 These beet puffs are amazing!!! I can’t get enough they are addictive!!! 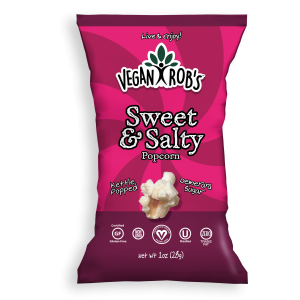 Great product, great customer service and deja vegan is an amazing company that supports animals!